The British train timetables changed on May 20. Since then, there has been chaos across the railway network. The railway operators Northern and Govia Thameslink Railway (GTR) have been particularly affected by the changes which have led to hundreds of trains being cancelled and passengers experiencing significant delays. An important issue affecting this timetable change is the delay in the approval process. When a new timetable is submitted, Network Rail must approve every change. 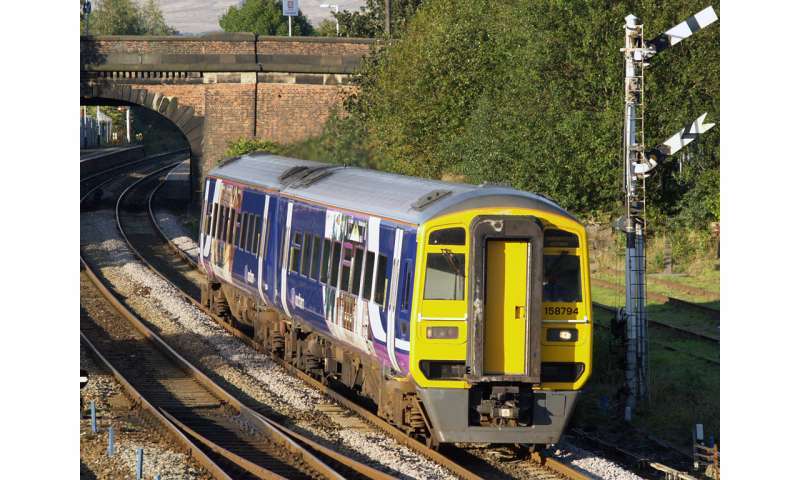 This approval involves checking whether the proposed timetable of an operator, say Northern, fits with the timetables of all other operators using the same tracks (such as Virgin Trains and TransPennine Express on the West Coast Main Line). If the new timetable fits with all the other operators, it is then approved. If not, it is adjusted by the operator or Network Rail. Network Rail, Northern and GTR have said that the delay in the approval process has lead to "significant consequences" on its networks. Sometimes disruptions just happen and there is very little a railway operator can do to address it, except significantly delay or cancel many services. If the resources – such as rolling stock (trains) and drivers – are stretched to their limit, then it is very difficult to easily recover from disruptions. This could have been the situation for Northern and GTR. For Northern, there appears to have been an issue with driver availability, or (more importantly) the availability of trained drivers. Despite the scale of the timetable changes, the impact of the disruption could have still been reduced. In order to understand how, it is important to first grasp how railway operators work out the timetables, how they decide what trains to use to use and what shifts are given to each driver. This is done using a mathematical technique called "optimisation". Optimisation uses maths and computer software to minimise costs when given a set of constraints – a technique widely used in transport, telecommunications and the energy industry. Assuming that a timetable is fixed, the railway operator must work out what trains to run and assign drivers to operate them. Selecting the trains must take into account the customer demand, train type (electric or diesel) and the number of trains. Airlines tackle similar optimisation problems when assigning aircraft to flights. Additionally, some train drivers are only qualified to drive specific trains (electric or diesel) and there are labour rules (such as the length of a shift and the frequency and duration of breaks) that must be considered. Finally, a driver must be assigned to every service that is being operated. Having sufficient numbers of drivers for all services is something that Northern is struggling with at the moment. The problem for Northern and GTR is that the timetable was not approved until close to the date of service. So there was uncertainty in the services that would be operating. This is what Northern and GTR attribute the significant delays and cancellations to. However, the use of robust optimisation makes it possible to plan for such situations. Robust optimisation tries to find a minimal cost in situations where the outcome is unknown. In the case of railway operators, robust optimisation can be used to take into account timetable, train assignment and driver issues when developing the train and driver schedule that will help reduce delays and cancellations in the event of a disruption. While the planning techniques used by Northern and GTR have not been made public, it is possible that the train and driver scheduling could have been improved by using robust optimisation techniques. Although the complete timetable was not known, some of it was – greatly reducing the number of scenarios that are considered in a robust optimisation problem. In fact, a number of the issues that have been blamed for the cause of the disruption had binary (yes or no) outcomes, such as whether electrification works on the Preston to Blackpool line would have been completed by the delivery of the timetable. When Northern and GTR were planning how to use their trains and drivers, robust optimisation would have allowed them to account for the probability that some of the engineering works would not be completed on time. Further, it would have been possible to account for the possibility that some of the timetable changes were not approved by Network Rail. Railway operators around the world employ optimisation techniques to develop timetables, plan the use of trains and schedule their drivers. Since many factors about the operation of a railway are uncertain, robust optimisation techniques are widely applied. As a result of the delay in the timetable approval, Northern required additional driver training that had not been anticipated. 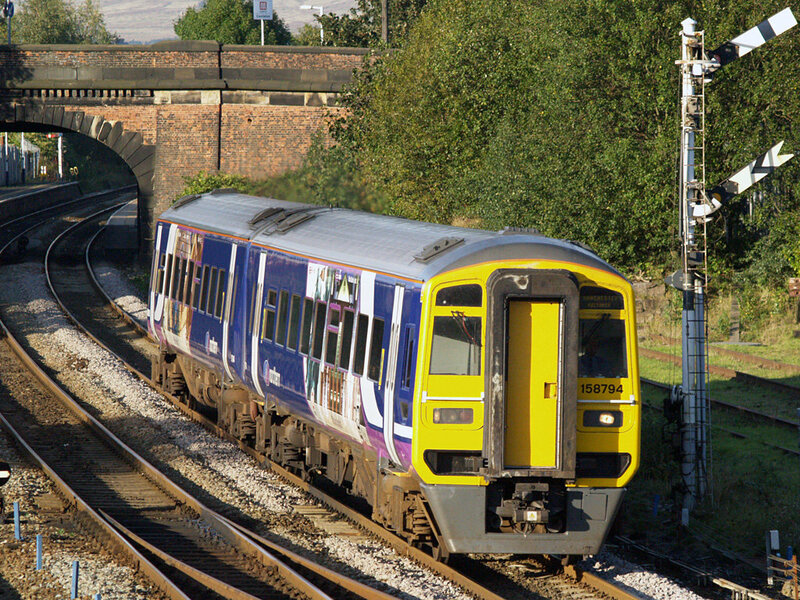 This suggests that the robust optimisation techniques of Northern and GTR did not account for such a scenario requiring driver training – which led to a higher chance of disruption with the timetable change. Since the delays in the timetable approval would have been known about, it is reasonable to expect robust optimisation to include a scenario that accounted for additional driver training. If this is so, then the system should have been able to minimise expected disruptions so the chaos could have been reduced.